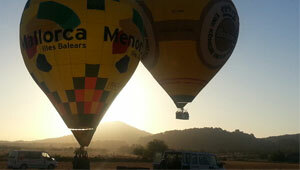 Balloonflight in the morning, a romantic amazing meeting with the sunrise, best views and safty conditions. Meeting at the balloon airport in Manacor. Good for children and for older custumers. Activity: 3 hours, Balloonflight 1 hour, breakfast from Mondays to saturdays, certificate of flight, you will see a small film before the start. Everybody can help to build the balloon (always guided by the pilots). When the balloon is half fill up of air by powerful fans, the flames of the burners break the silence of the morning and the sail starts to rise. The moment has come!!!! Everybody into the basket, radios, altimeter, GPS, compass, maps, etc…Once, when everything is on the basket we take off. After the exciting moments will come the calm. Meter after meter we rise softly and we start to contemplate the landscape. Soon you will see Cabrera and when we reach 300 or 500 meters, we probably can see Menorca. It isn’t cold in the balloon because we fly in and with the wind and that’s why we don’t feel it. The silence and the feeling of freedom are unique. Villages, country houses and hills are underneath our feed. The flight time goes quickly by, but memories remains forever in our hearts. Our pupils lip up by the sunbeams. Once, when we are on earth, we do the traditional airbaptism with your own flight certificate followed by a buffet breakfast. For Passengers with more than 100 kg (15 Stones) we reccomend to book the option Premium. Aproximatly 1 hour Balloon flight , very experimented balloon pilots (actualy vicechampions of Spain and 6th of the world), Insurance and qualificated ground crew. You will fly with one of the newst fleet in Europe. Breakfast included from Monday to Saturday up the first of april till the 31st of october . Exceptions are possible. Insurance: Included con franchise of 150€ per person . Cameras, mobile phones and glasses at your own risk. Minimum age 4 years.comfortable clothes, closed shoes, headgear recommendable, it´s not cold in the balloon.Children younger than 4 years, pregnant woman and persons in wheelchairs can not fly. with more than 15 days in advance or more will be refunded 90% of the amount paid. with less than 14 days in advance or more will be refunded 80% of the amount paid. with less than 7 days will not be refunded the amount paid. Cancelacions done by pilots, because the weather: we will give you another day, in case that you don,t live on the island and can,t do the excursion, we will refund your money. GIFT VOUCHERS: No refund. The Voucher is valid for 1 year. It is possible to pospone to more years with an extra charge. It is always better to book with time, it is always cheaper. If this is not your case and you want to fly tomorrow or after tomorrow , you may choose this option. In any case we reccomend to send a whattsup to the phone +34639818109 to ask about free places. To be able to stay in the basket and not have bone problems. Balloonflights on sunday or bookings done for tomorrow or after tomorrow. 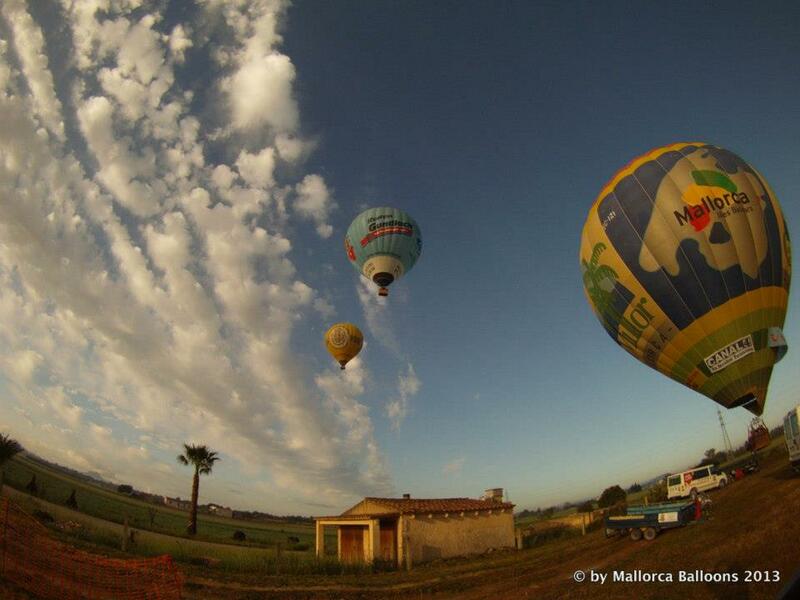 MALLORCA BALLOONS is at the moment the 6th in the world (Dubai 2015) and Vicechampion from Spain. If you choose this option, pleas, put only 1 in passengers. 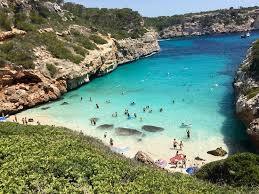 For enquirers or bigger groups in exclusivity call us +34971596969 or info@mallorcaballoons.comYou will get a balloon in exclusivity just only for you. The price is 600€ for 2 people. IMPORTANT: We recommend to contact us for forther information if you want to book this flight. The price is an exception flying with 2 new balloon pilots , that we have in summer 2017. In case that you want to fly with our champions, the price is 600€. Convenient and confortable shoes and closed clothes. A cap is recommendable.In the balloon is not cold. Pregnant women may not fly, also persons seatting on wheelchairs or have weak bones. You may charter your balloon only for you, 2 people for this price. If you choose this option, please, put only 1 in passengers. 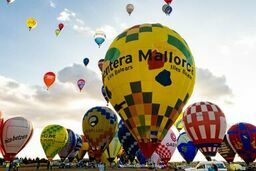 For enquirers or bigger groups in exclusivity call us +34971596969 or info@mallorcaballoons.com You will get a balloon in exclusivity just only for your friends. The price is 750€ for maximal 4 people. You may charter your balloon only for you and your family, 4 people may fly for this price. Flights all year around, start at the balloon airport. Other places on request. Everybody can help to build the balloon (always guided by the pilots). When the balloon is half fill up of air by powerful fans, the flames of the burners break the silence of the morning and the sail starts to rise. The moment has come!!!! Everybody into the basket, radios, altimeter, GPS, compass, maps, etc…Once, when everything is on the basket we take off. After the exciting moments will come the calm. Meter after meter we rise softly and we start to contemplate the landscape. Soon you will see Cabrera and when we reach 200 or 300 meters, we probably can see Menorca. It isn’t cold in the balloon because we fly in and with the wind and that’s why we don’t feel it. The silence and the feeling of freedom are unique. Villages, country houses and hills are underneath our feed. The flight time goes quickly by, but memories remains forever in our hearts. Our pupils lip up by the sunbeams. Once, when we are on earth, we do the traditional airbaptism with your own flight certificate. balloon ride, insurance, qualified personal and pilots. Balloon flight between 20 and 50 minutes. Very experimented balloon pilots (actualy vicechampions of Spain and 6th of the world), Insurance and qualificated ground crew. You will fly with one of the newst fleet in Europe. Convenient and confortable shoes and closed clothes. A cap is recommendable.In the balloon afternoons is very warm. Not everybody can fly in the afternoon. In the summertime we fly between 30 and 50 minutes. No reccomended for kids. Normaly we fly with maximal 6 passengers, for bigger groups, plese call us by phone 971596969. Flights at 7.15h and at 16.16h. EXCLUSIVE FLIGHTS ABOVE PALM (November to March) Only under previous order and recommended only for residents. TRAMONTANA EXCLUSIVE FLIGHTS (November to March) Only under previous order and recommended only for residents. We have a fleet of 9 BALLOONS, therefore possibility for groups of incentives 10 to 70 people in long flight and twice in short flights (all year). Exclusive flights, fly over Palma, Tramontana, Luz de Luna, Groups, incentives (all year). Most of these flights are not made from June to September. The price shown is only a prepayment. WE DO NOT RECOMMEND these excursions to NON-RESIDENTS on the Island. It can be one person flying 4 times, or a couple fliying 2 times, or a friend group of 4 flying 1 time, so like you wish! More than 100 balloons expected. Pre-championship dates: from October 17th to 20th. single room also possible (20€/day has to be paid extra). 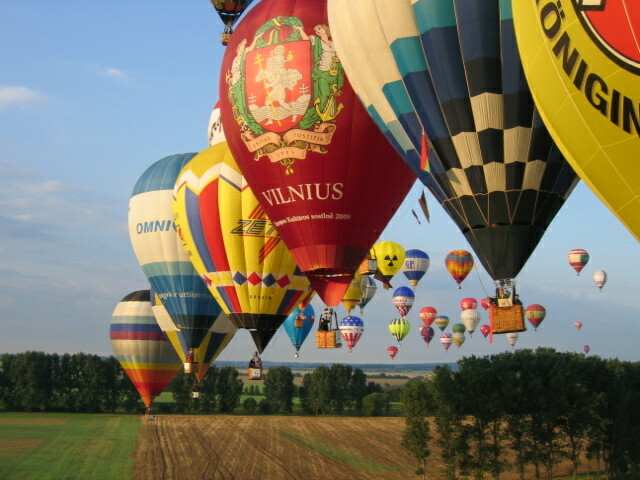 The Balloon flight is a courtesy of Mallorca Balloons. In case that you don,t want to take it, or is cancelled by bad Weather not Money will be refund. 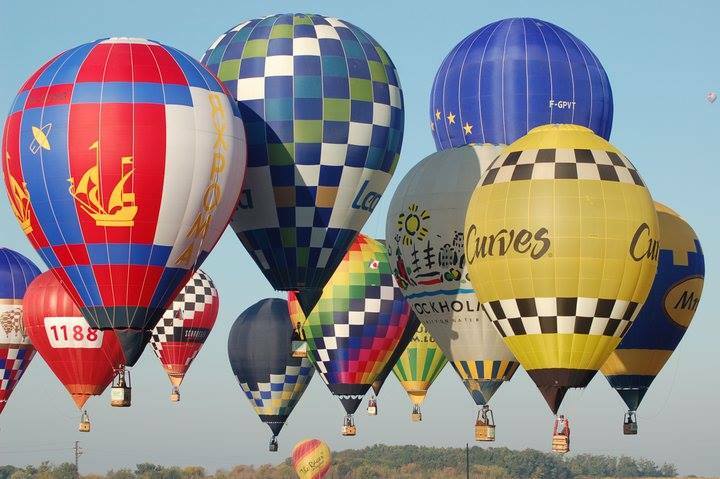 Come to see the XXI FAI EUROPEANS HOT AIR BALLOON CHAMPIONSHIP 2019 and make your holidays on the Island. 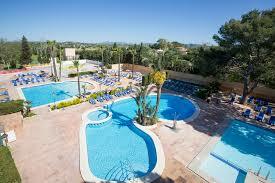 It is also possible to reserve 11 or 14 days or single room. Possibility of having a single room at an additional cost. 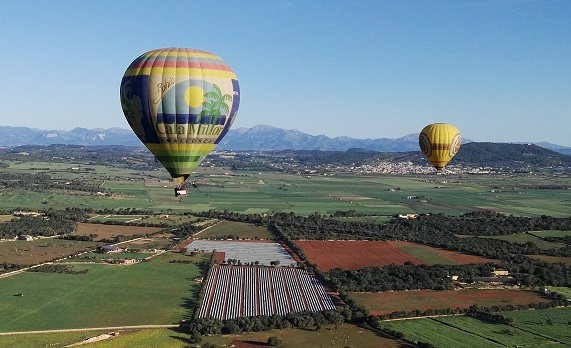 The balloon flight is a courtesy of Mallorca Balloons. In case you do not want to take it, or it is canceled due to bad weather, there is no money back.